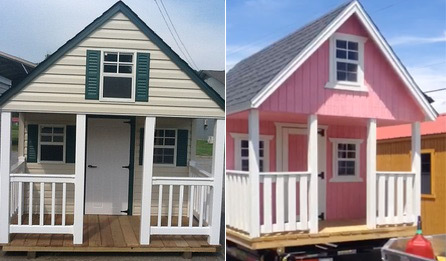 Classic Sheds of Lake Norman offers an assortment of custom built treated sheds, cottages, garages and play houses. We are located near Charlotte, NC and have shed transportation available. Offering competitive prices and rent-to-own on select items, you can seasonally enjoy the benefits of our custom built products. 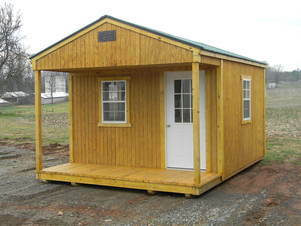 Need a building or shed moved? We do that too! 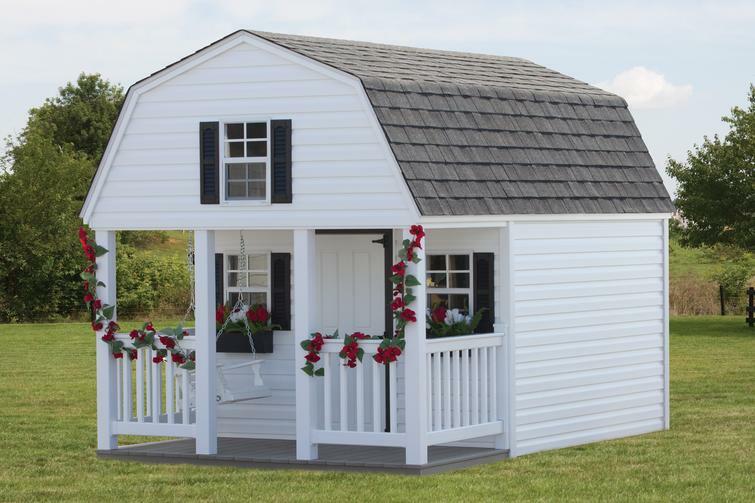 Call us at 704-966-0012 or stop in to Classic Sheds of Lake Norman today! We stand behind our work and make sure you are more than satisfied with your service. 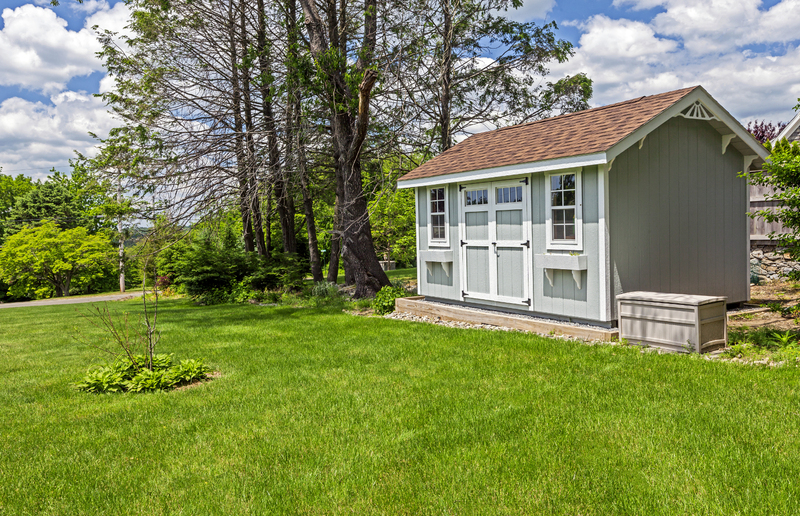 A basic shed, handcrafted to your specifications, can augment the style and design of your home while increasing it's value. A roofed patio can be an ideal place to unwind and enjoy the beauty of the outdoors. Play sets provide hours of joyful entertainment for children, and keeps them safe on your property. 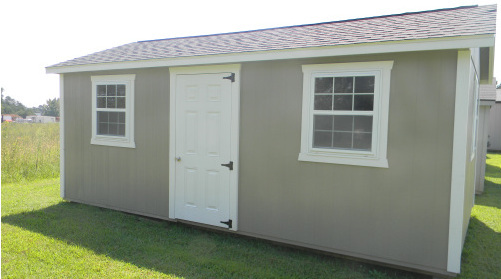 Handmade sheds, with uniquely styled doors and windows, can be utilized as outdoor studios, offices, or workshops. Additionally, an individually crafted gazebo, pool cabana, or outdoor bar, will increase the value of your property. 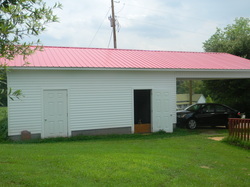 Add a porch or garage package to your building! 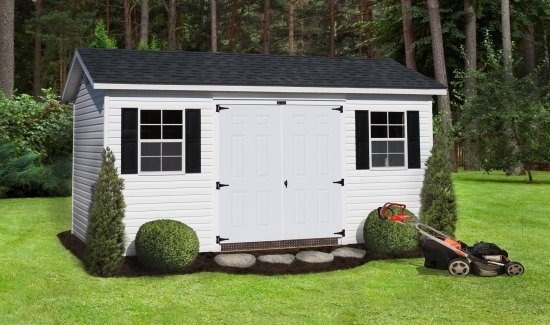 Garage package includes 8 or 9′ residential style garage door, one 24×36″ window, one 36″ steel walk in door, 12″ on center floor joist. 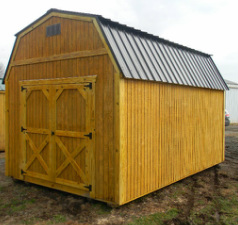 Our Lofted barn comes with up to 16ft of loft with the base price, depending on the size. If doors are on end, standard amount of loft is 4′ less than length of building. (No more than 16′ total). If doors are on side, building comes with two 4 ft lofts standard. Lofts may be added or subtracted. Additional charges apply if over 16 ft. No discounts for subtracting loft. 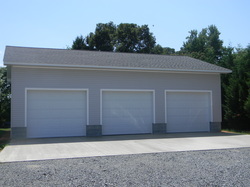 A custom built garage is a great way to keep your cars and other equipment dry and safe! 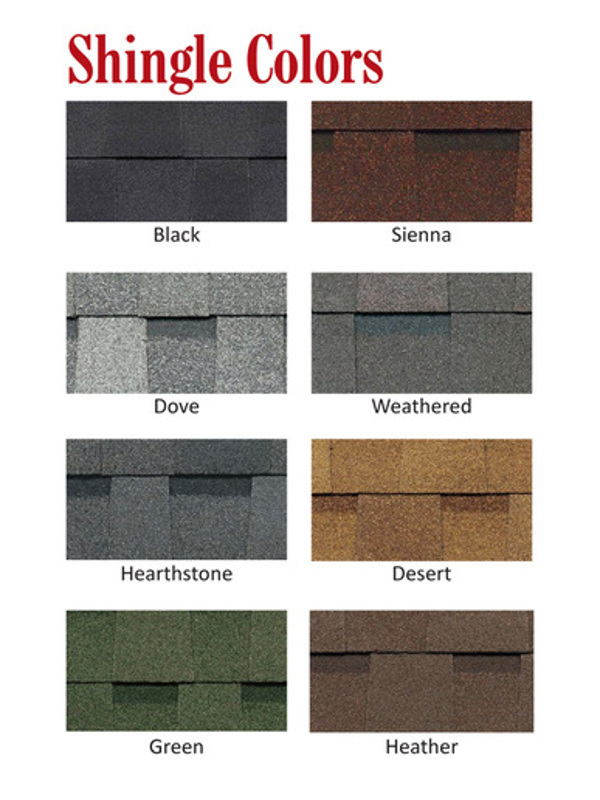 We can match your house with the many choices of vinyl and roofing colors we offer! Tell us what your are looking for and we can build it for you! 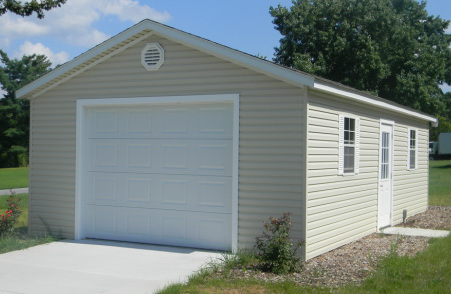 We build both attached and detached garages as well as custom or pre-designed garages. Have a crew come to your site for a quality built vinyl garage. We build any size to fit your needs! We build any size to fit your needs! 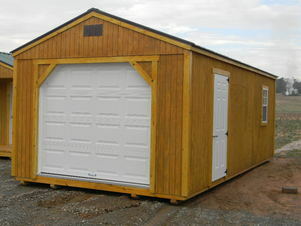 We also deliver Garage Packages, many to choose from, custom options available! Are you looking for a sewing room or man cave? Need a pool house, hunting cabin, or space for a mountain or beach escape? Look no further than our cottage line. Choose from a Cottage, Weekender, Office, or Cabin. 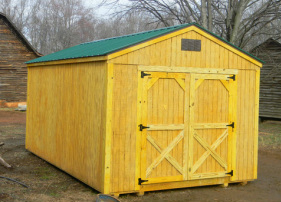 Classic Sheds of Lake Norman Builds Better Buildings at Better Prices, Guaranteed. If unable to be at site when storage building is delivered, be sure to mark 4 corners of where the shed building is going. 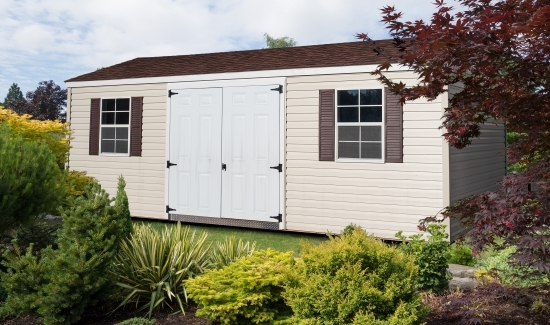 Have a clear path for access approximately 2′ wider than your storage building and 14′ in height. Site preparation: Making sure all trees, stumps, limbs and other obstacles are removed prior to your shed delivery. 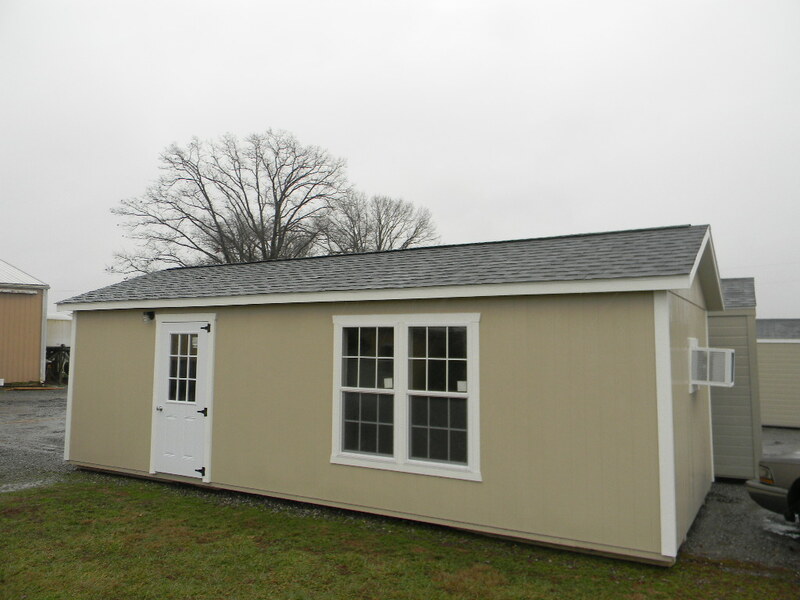 Classic Sheds of Lake Norman offers a variety of sheds, garages, barns and cottages, custom built on your site. 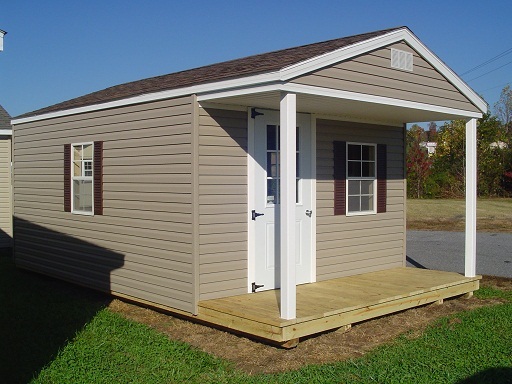 Call us at 704-966-0012 or stop in to Classic Sheds of Lake Norman today for more information. 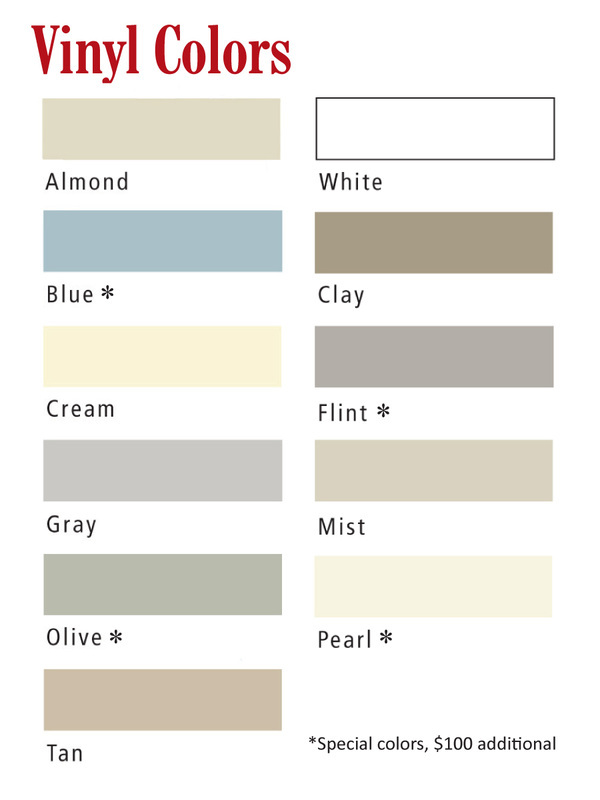 Custom pick options to match your home. Need a Building or Shed moved? We do that too! Call 704.489.0226 to make an appointment. 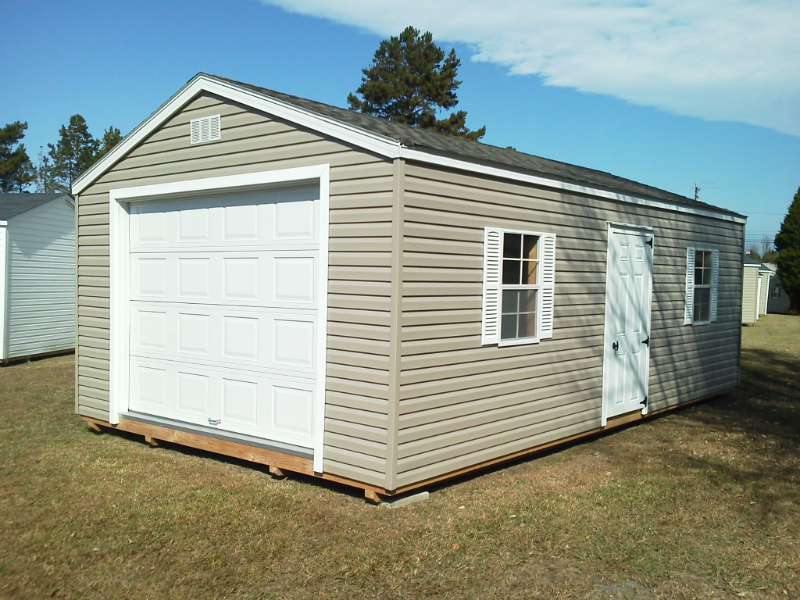 Contact Classic Sheds of Lake Norman today!